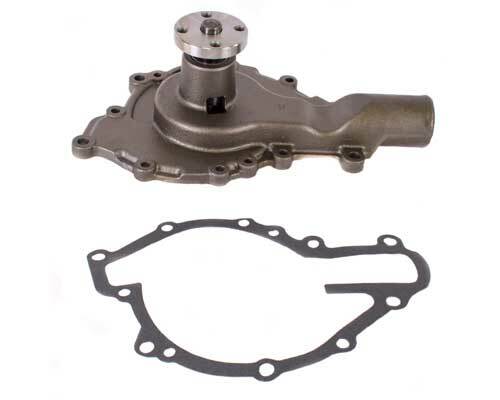 1953-55 Buick nailhead V8 water pumps are now available for classic Buicks or street rods. Rebuilders Choice has reproduced the early iconic nailhead water pump to exact fit and function of your original. In the process of reproducing this pump, we have improved on the original design with today’s technology to include a high-speed/high-tension sealed bearing for the latest in leak proof technology and a hardened steel impeller shaft for longevity. With our new pump, there is no longer a core charge to worry about and as result will save you time and money when trying to complete your customers project frankreich cialis. Water pump comes ready to install, only requiring the paint to match.